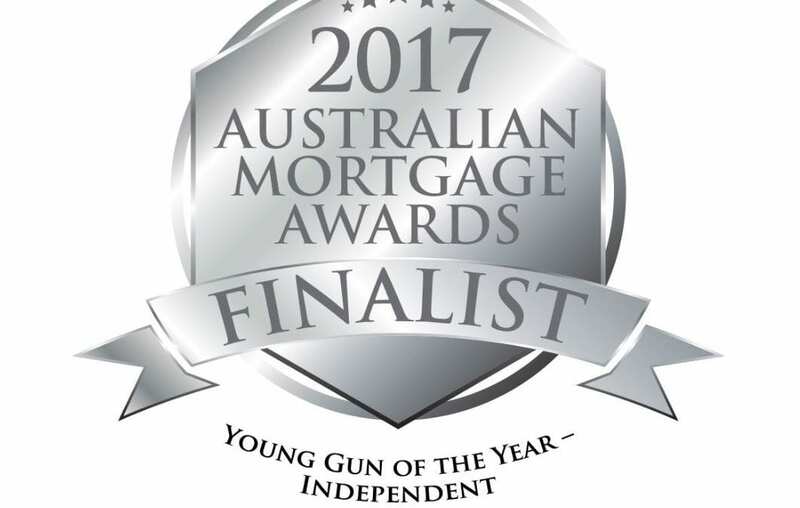 Nathan Vecchio, co-founder of Hunter Galloway, has been nominated for Australian Young Gun of the Year – Independent 2017. This award recognises brokers in their early career as a broker. The winner will be announced at the Australian Mortgage Awards, which will be held in Sydney, on Friday 27th October 2017. Having the opportunity to work synergistically as brothers, Hunter Galloway has shown significant growth in the past two years. He continued, “Hunter Galloway has been a bit of a labour of love and couldn’t have been implemented without the support of family and friends”. Hunter Galloway has grown through a strong referral network thanks to its previous clients, without the support of past clients, friends and family it would not be here today. Awards will be drawn on Friday 27th October, more information about the Australian Mortgage Awards can be found here.